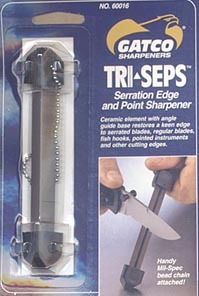 GA60016 Tri-SEPS ( Serration Edge Point Sharpener ) Portable ceramic sharpener restores keen edge to serrations, straight edges, scissors, etc. 4.5" long with faceted rubberized ends. Grooved for fish hooks, darts, etc. I have this sharpener on my knife sheath and it works great in the field! 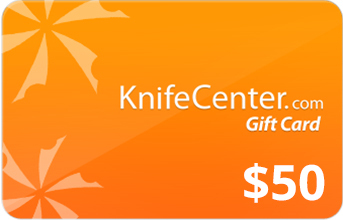 This tool works very well in sharpening knives. I think diamond tool are much over rated and prefer a tool on this nature to sharpen my knives. 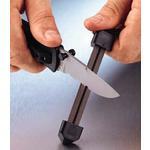 This hand held knife sharpener works very well and is easy to use and store. Worth the money, I prefer a ceramic stone over a diamond one. Diamonds are over rated and cost more. The item is not on our shelf, but we can get it in quickly. 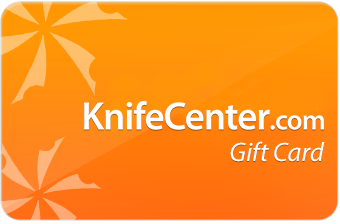 Sometimes we get it the very next day, but typically it will ship out within 3-5 business days..
Hey, I wanted to share "GATCO Tri-Seps Ceramic Sharpening Stick Pocket or Keyring Model" with you from KnifeCenter.